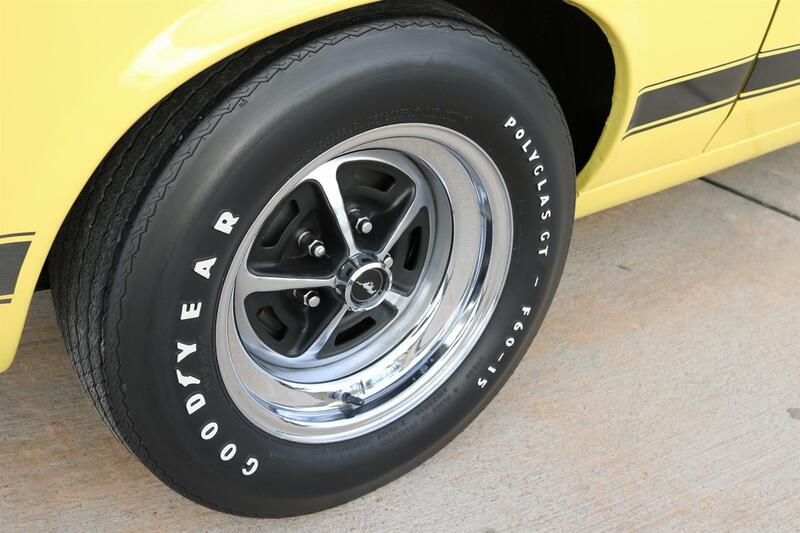 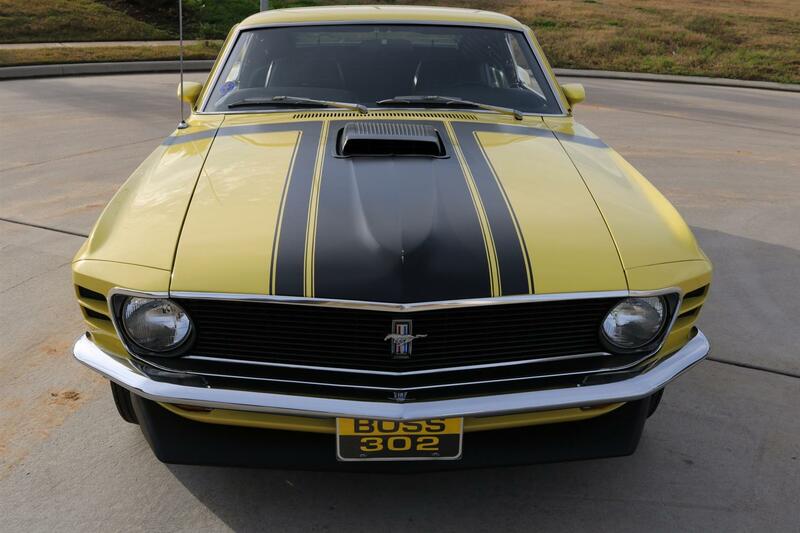 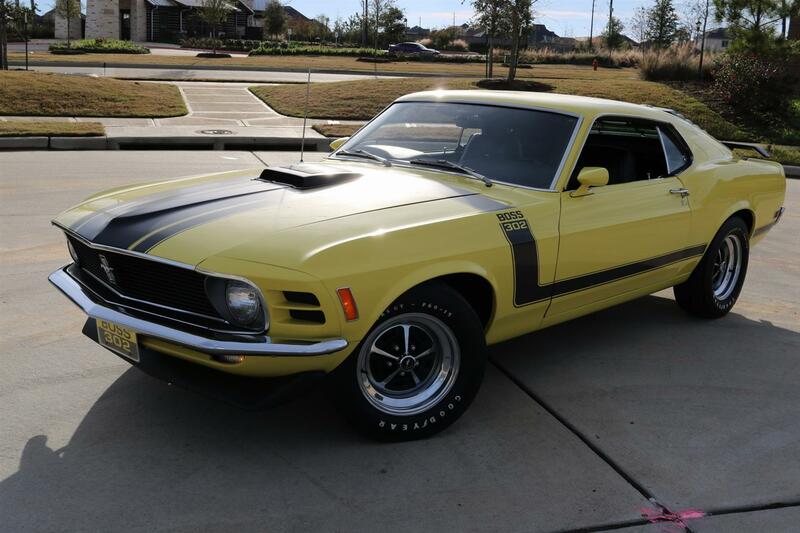 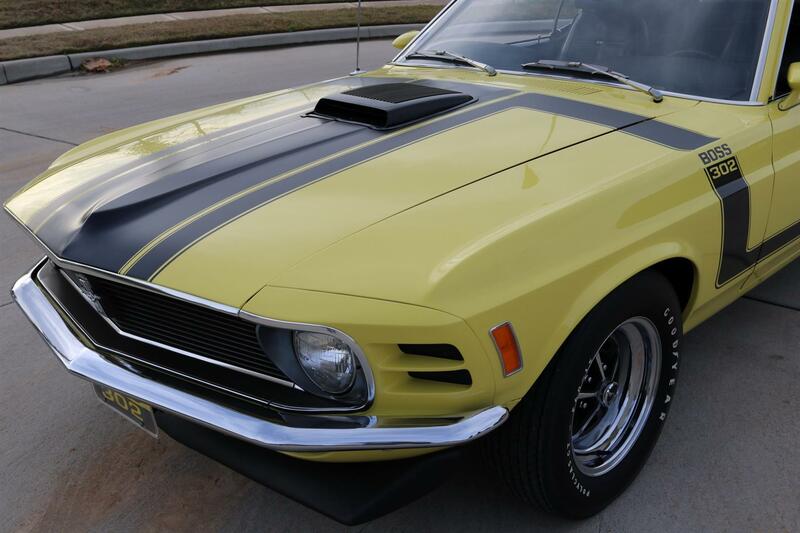 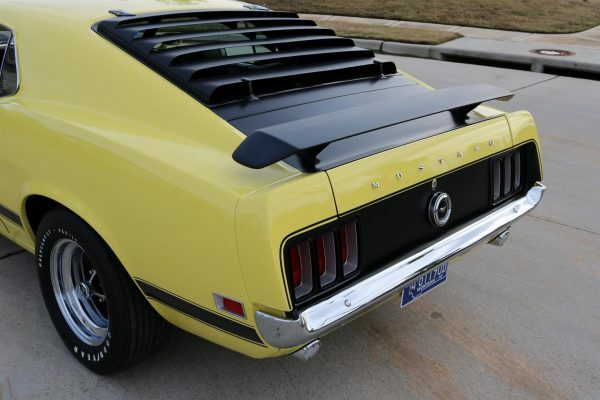 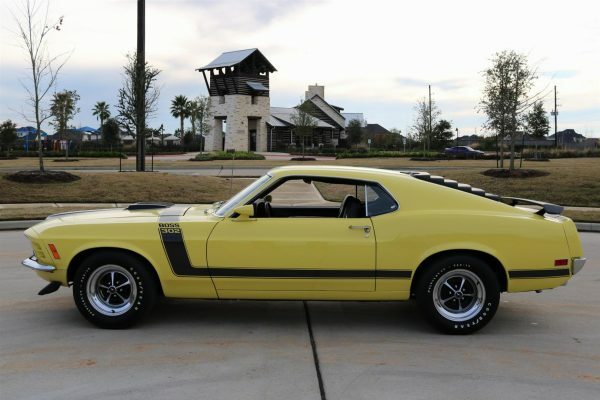 1970 Ford Boss 302 – Numbers Matching 302, 4 Speed, Elite Marti Report, Tach, High-end Restoration, 1-of-1 as Optioned! 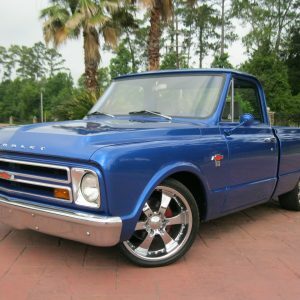 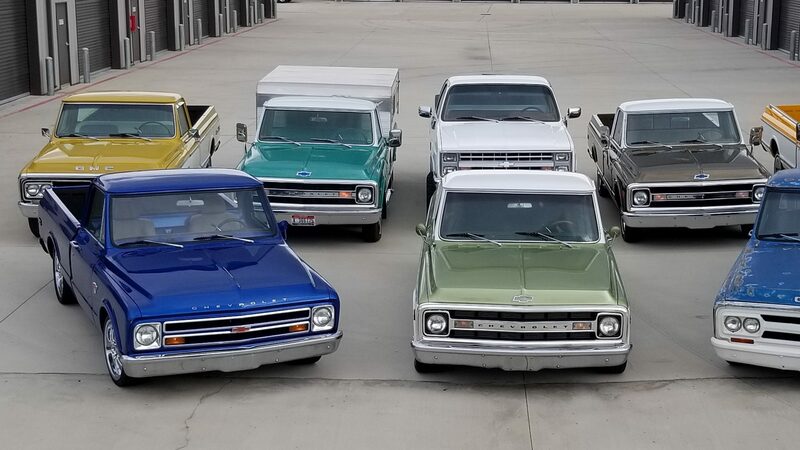 One of the most exciting times in the search for classic vehicles is finding a vehicle that is both a quality build and fun to drive. 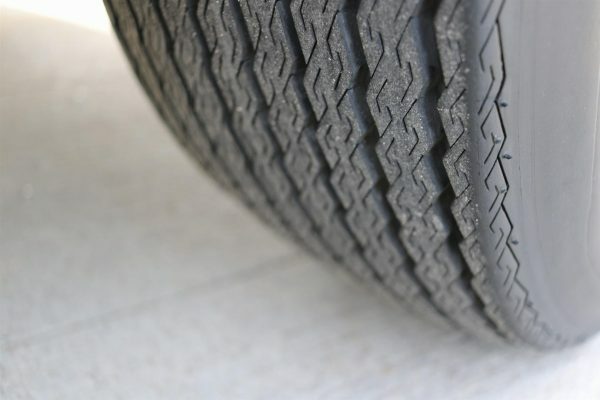 If you add the collectibility that comes from being one of a limited production and you have a real automotive treasure. 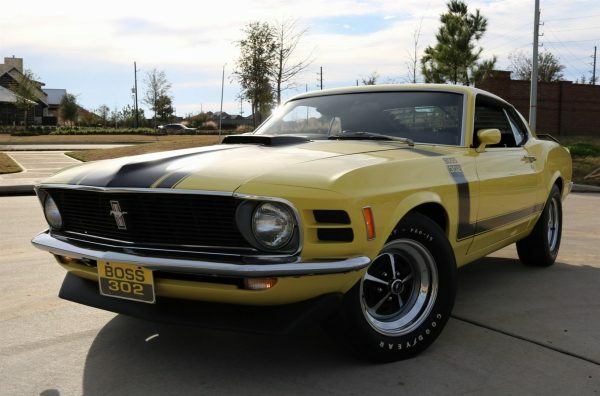 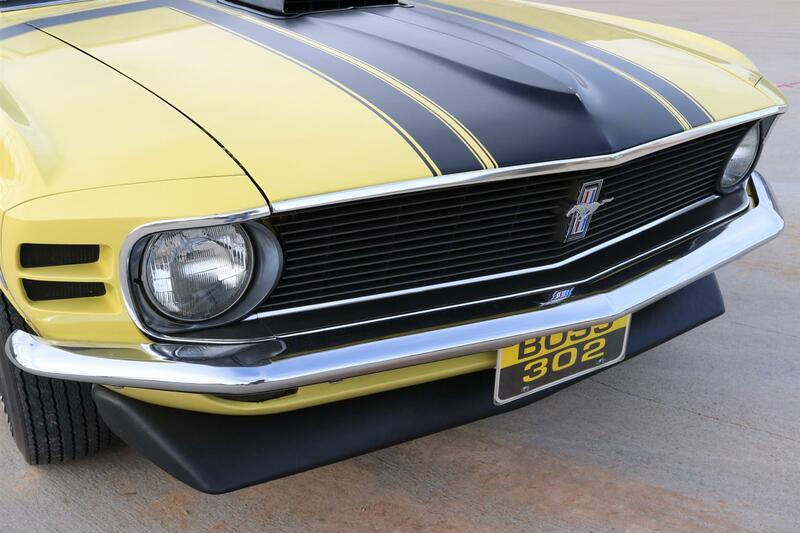 This Boss 302 checks those boxes and would make an excellent addition to any collections. Almost 50 years ago, this Boss 302 ruled the streets at the apex of the American muscle car era and still demands plenty of attention today. 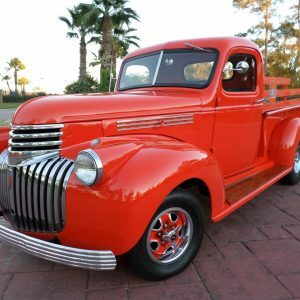 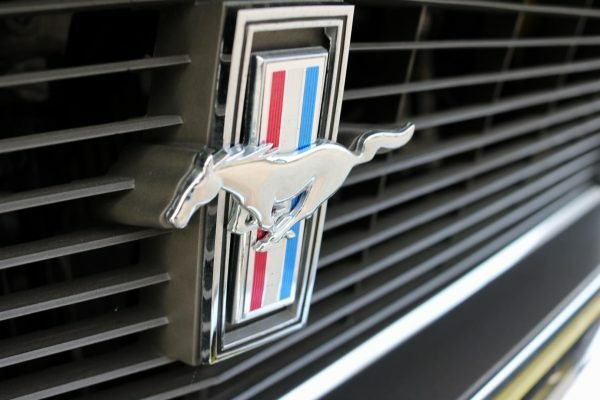 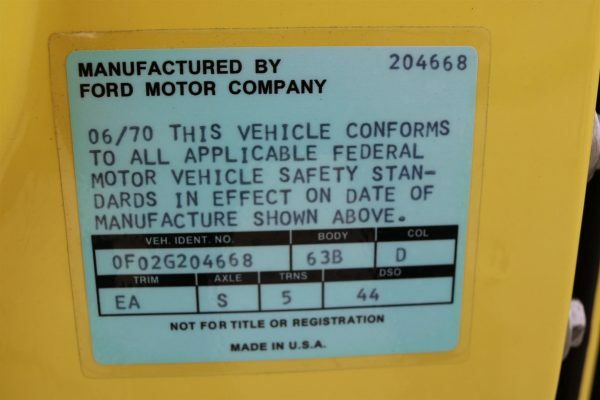 As optioned, this classic Ford is 1-of-1 and that in itself can guarantee the safety of its investment for years to come. 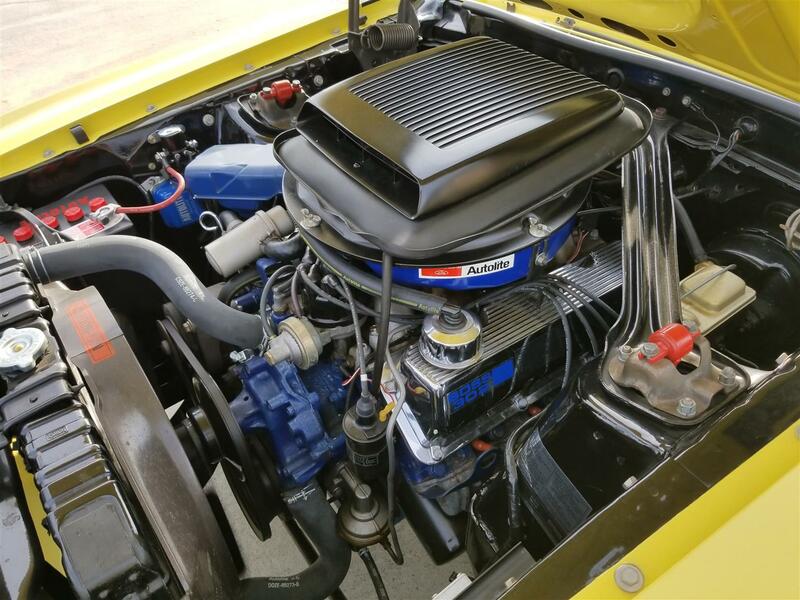 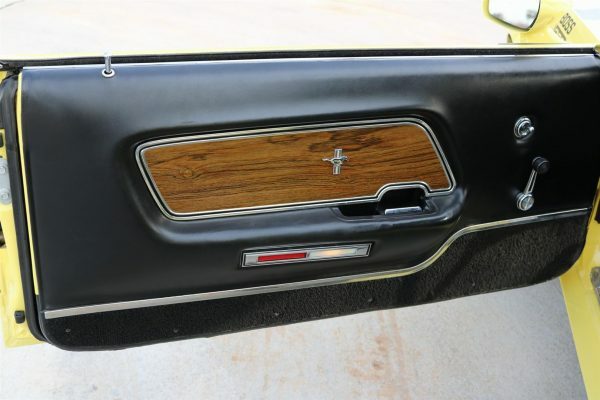 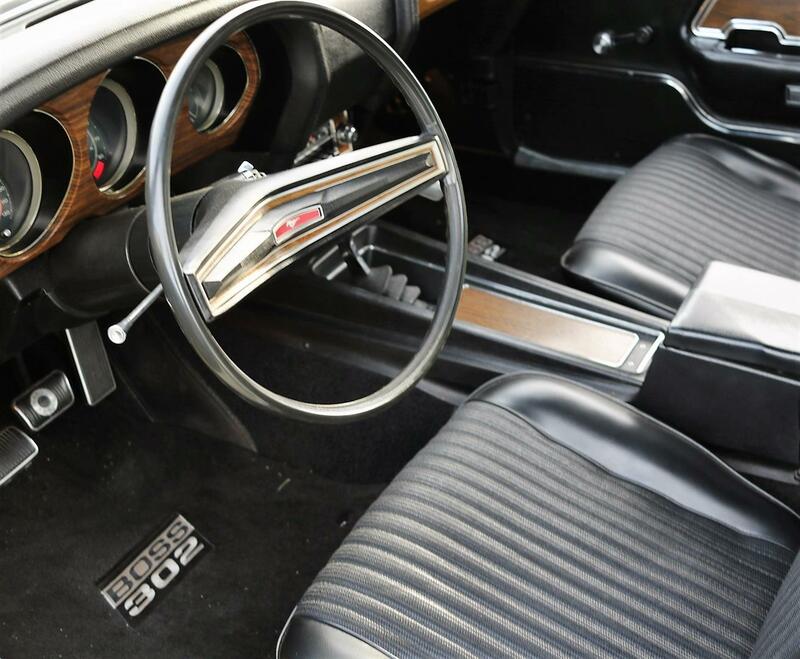 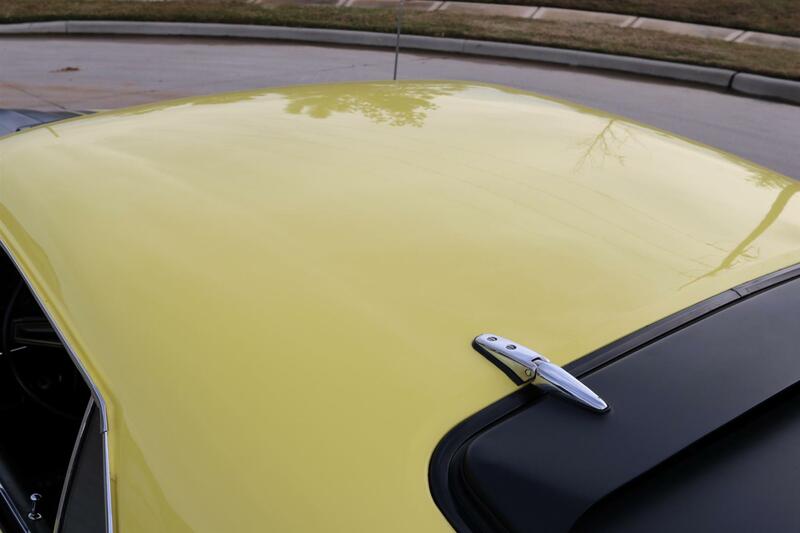 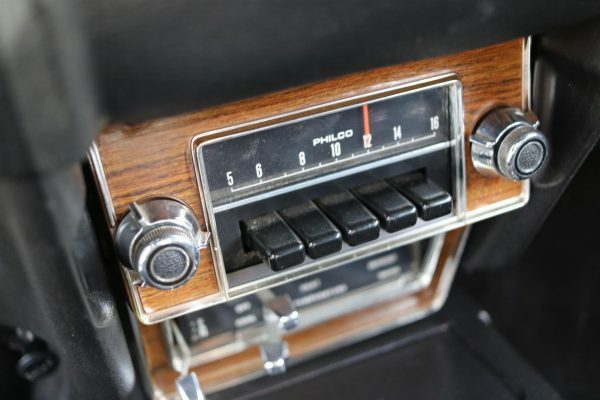 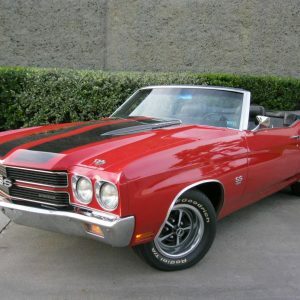 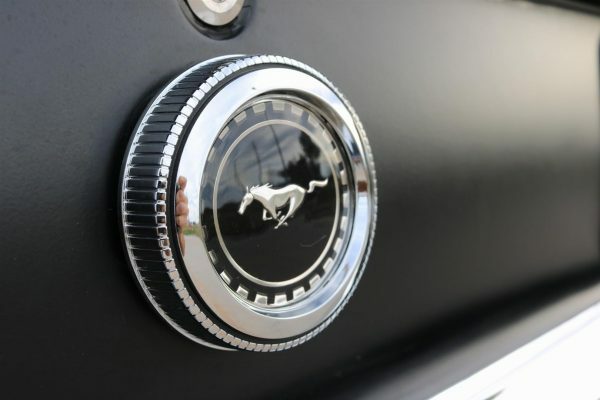 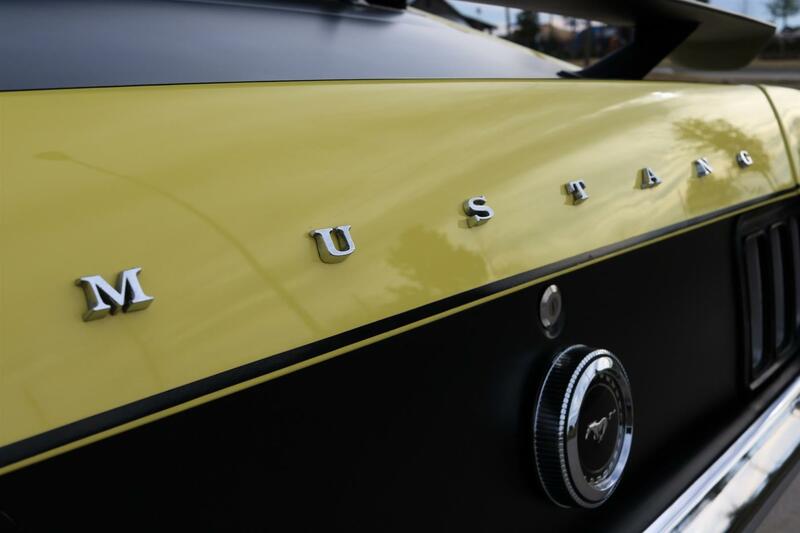 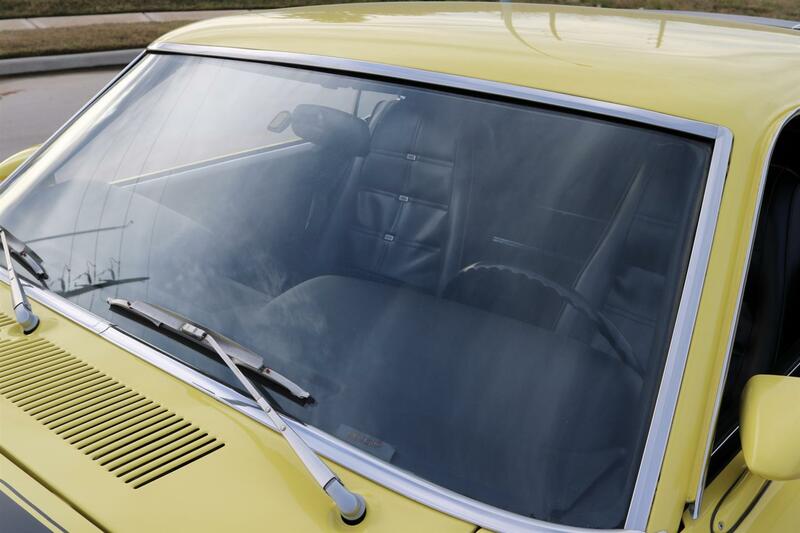 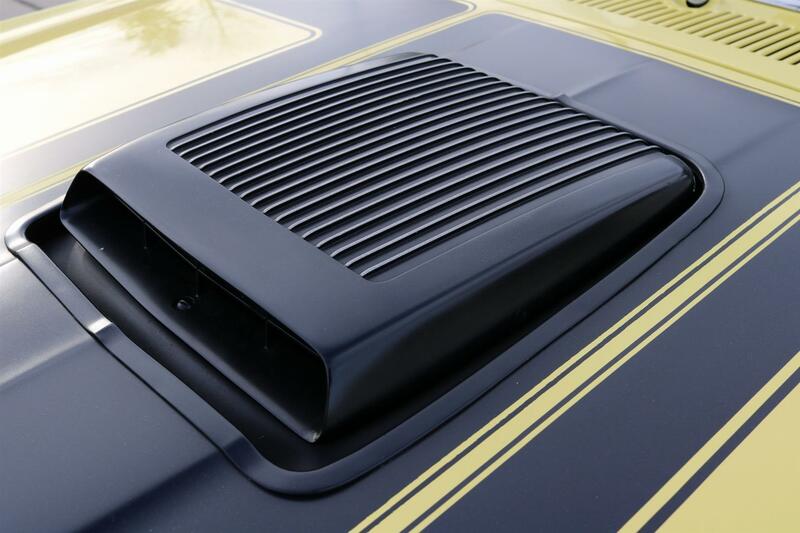 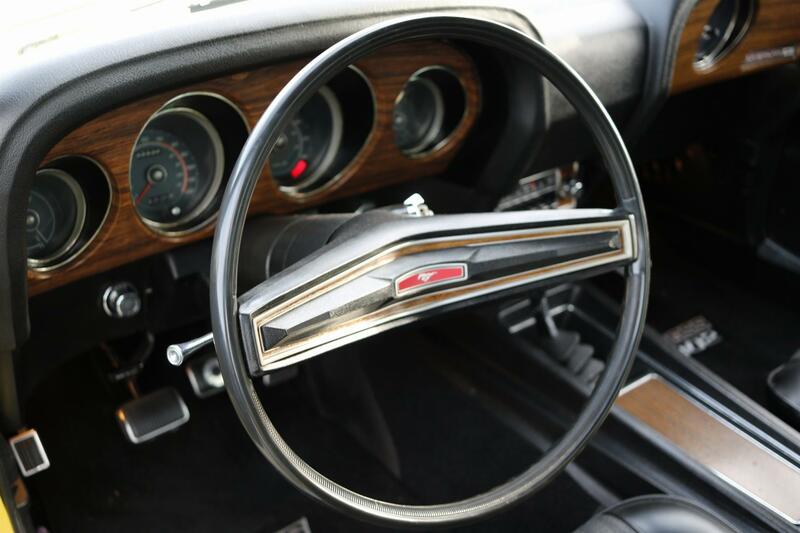 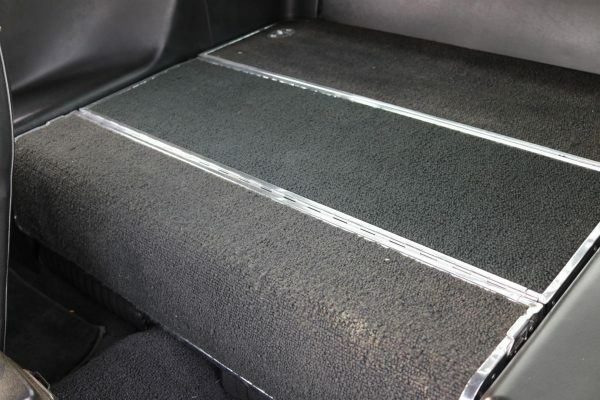 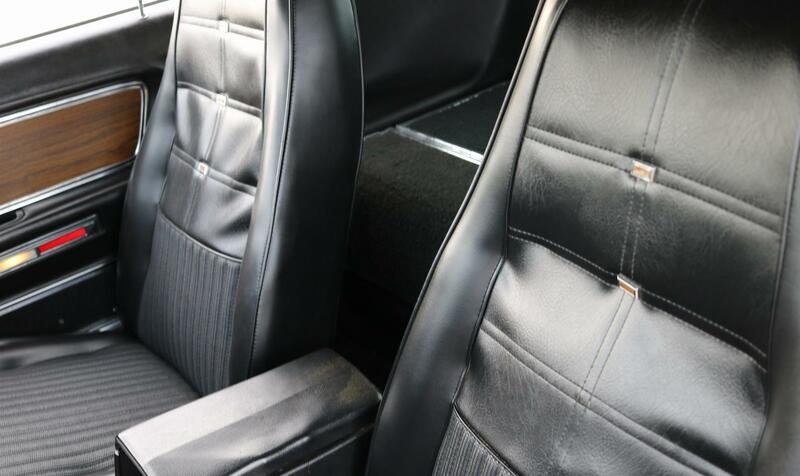 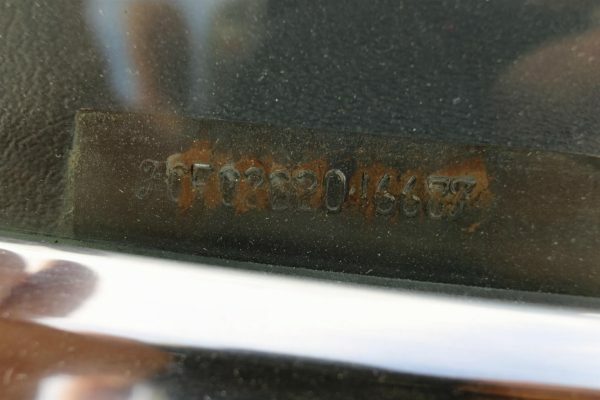 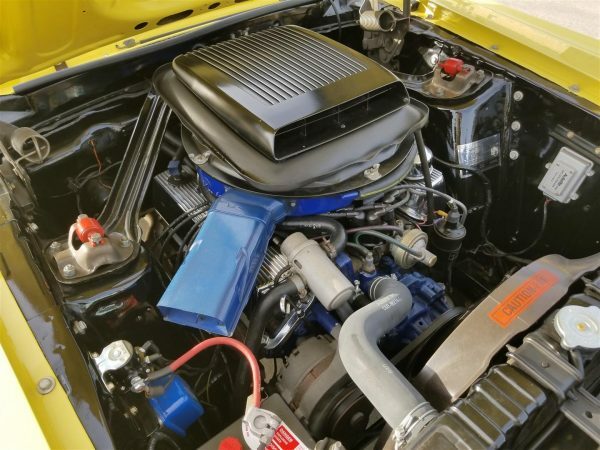 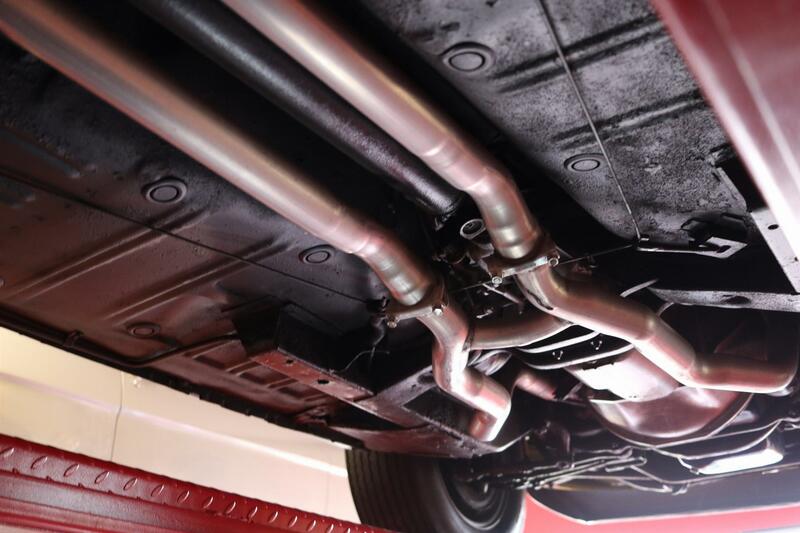 Careful detail to attention was maintained in every aspect of this vehicle’s restoration and the caretakers have maintained and stored her correctly since the build’s completion. 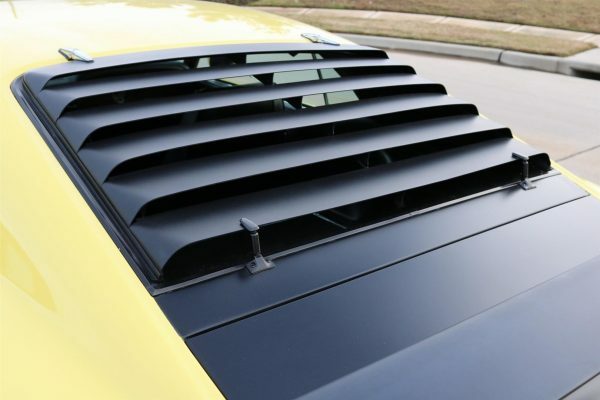 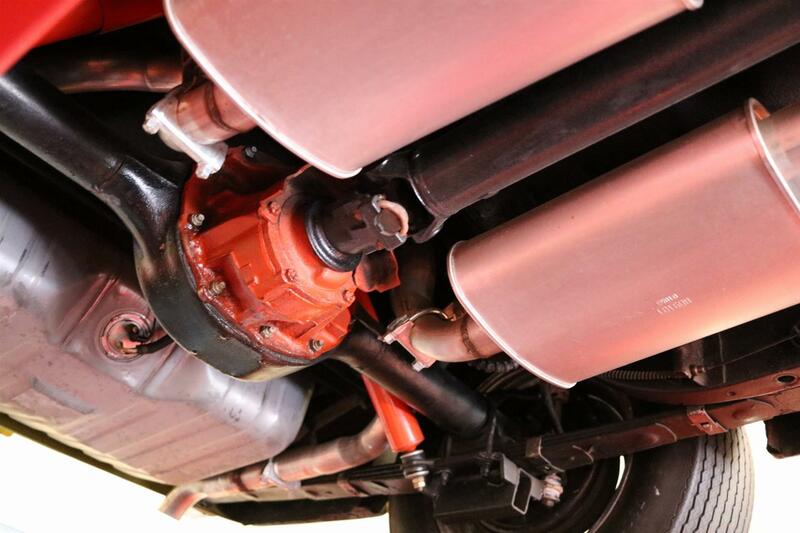 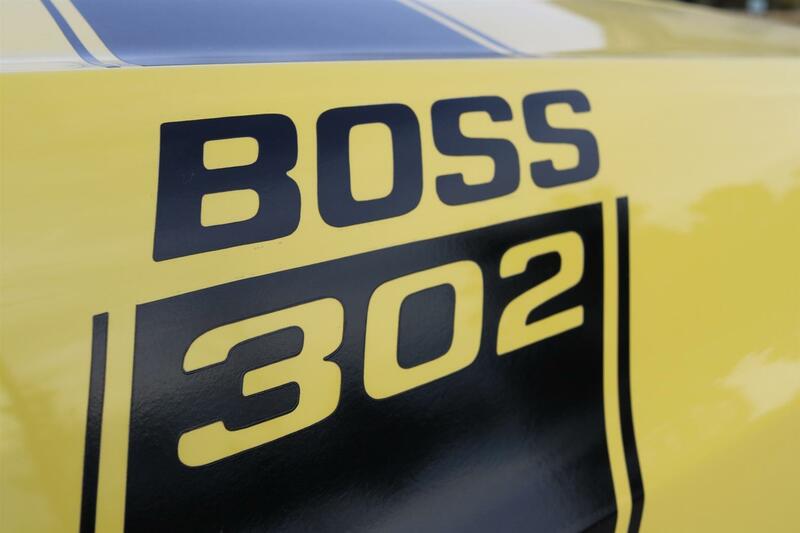 Everything works like it should and this Boss 302 is perfect for either shows or weekend cruises. 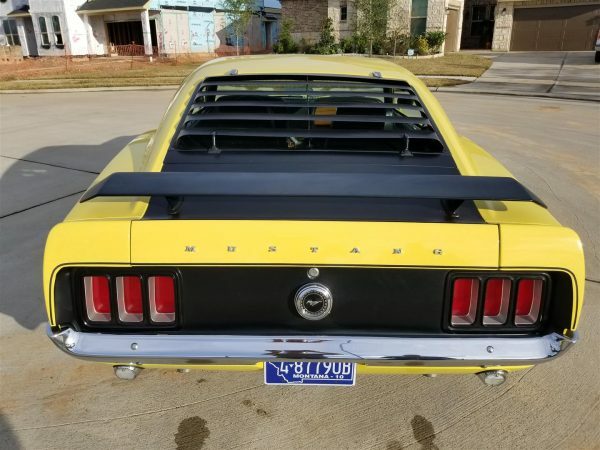 Features and options include; Bright Yellow w/ Black Vinyl Buckets, Numbers matching 302, 4 Speed, Power Disc Brakes, Tachometer, Chrome Bumpers, Shaker Hood, Dual Exhaust, Rear Window Louvers, Rear Spoiler, Factory Philco AM Radio, Dual Sport Mirrors, Fold Down Rear Seat, Cloth Floormats, Center Console Storage, Tinted Glass, 15″ Factory Wheels, and Thick Goodyear Polyglas GT Tires! 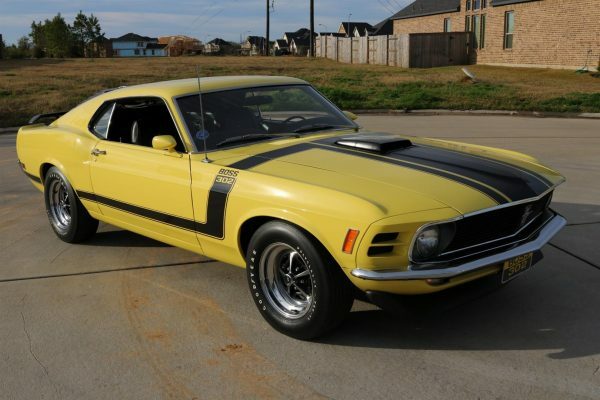 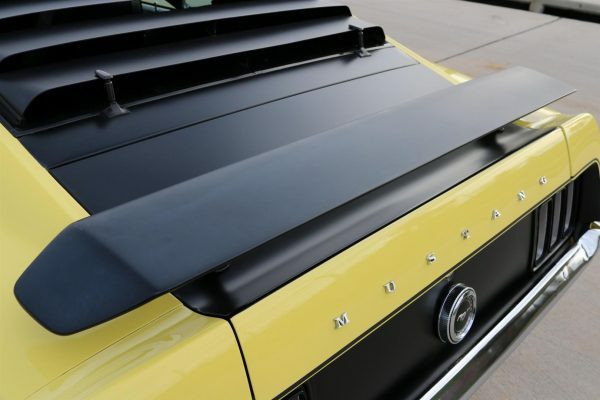 The experts at NADA, Hagerty, and CPI Black book all currently value this Boss 302 between $128k-$150k. 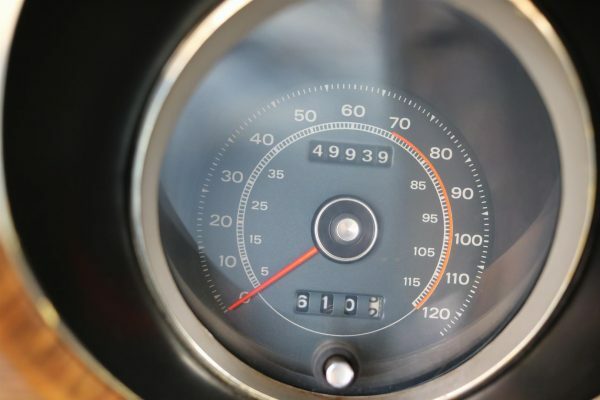 At approximately half that valuation, we feel this is an opportunity you definitely don’t want to pass on at only $74,900.